« Which one is better: Carbon Filter or Reverse Osmosis Filter? Trihalomethanes are formed as a by-product when chlorine is used to disinfect water for drinking. They represent one group of chemicals generally referred to as disinfection by-products. They result from the reaction of chlorine and/or bromine with organic matter present in the water being treated. The THMs produced have been associated through epidemiological studies with some adverse health effects. Many governments set limits on the amount permissible in drinking water. However, trihalomethanes are only one group of many hundreds of possible disinfection by-products—the vast majority of which are not monitored—and it has not yet been clearly demonstrated which of these are the most plausible candidate for causation of these health effects. In the United States, the EPA limits the total concentration of the four chief constituents (chloroform, bromoform, bromodichloromethane, and dibromochloromethane), referred to as total trihalomethanes (TTHM), to 80 parts per billion in treated water. Chloroform is also formed in swimming pools which are disinfected with chlorine or hypochlorite in the haloform reaction with organic substances (e.g. urine, sweat, hair and skin particles). Some of the THMs are quite volatile and may easily vaporize into the air. This makes it possible to inhale THMs while showering, for example. The EPA, however, has determined that this exposure is minimal compared to that from consumption. In swimmers uptake of THMs is greatest via the skin with dermal absorption accounting for 80% of THM uptake. Exercising in a chlorinated pool increases the toxicity of a “safe” chlorinated pool atmosphere with toxic effects of chlorine byproducts greater in young swimmers than older swimmers. It’s been proven that all public water systems contain some level of at least one unhealthy chemical. But in study after study, it turns out that the norm is for your city or municipal water to have dozens of dangerous contaminants. Society literally adds hundreds and hundreds of dangerous chemicals every year and many of them make their way into the water we use to drink, shower or bathe in, and cook with. Current EPA regulations only require testing for about 90 of those chemicals. One geological study in Southern California found that the groundwater contained traces of almost 40 industrial chemicals and 20 pesticides. The reality is that you’d be lucky to have just one chemical floating in your water. Most people are aware of the hazards of chlorine, but a chemical called trihalomethane (THM) is making news because studies have shown that it may be more dangerous than chlorine. Recently, the Frankford Water Department was notified by the Delaware Division of Public Health that their water exceeds the Environmental Protection Agency’s maximum allowable level of THM. The residents were upset and wondering what you probably are. What is it and how do I get rid of it. Trihalomethanes are caused when a disinfectant, mostly commonly chlorine, interacts with bacteria or other organic material. These other substances can include hair follicles, skin particles and also substances like sweat. The resulting reaction creates trihalomethane, a very powerful carcinogenic threat that ends up coming out of your sinks and shower heads. Chloroform is an example of this harmful toxin. Exposure means putting yourself at risk for serious health conditions like asthma and cancer. THMs can build-up in the body and women with breast cancer have shown a higher level of these chlorinated compounds (or organo-chlorines) in their tissue. Fortunately, advances in water filtration technology have made it possible to filter out THM and render your water safe. The US EPA recognizes Granular Activated Carbon (GAC) as the best available technology for filtering out the dangerous chemical, along with other Volatile Organic Chemicals (VOCs) and synthetic chemicals. The best home water filtration methods for removing THM and other chemicals are a whole house water filter, shower filter and drinking water filter. In fact, these are the exact three products that Dr. Mehment Oz said were vitally important to your health on his show. 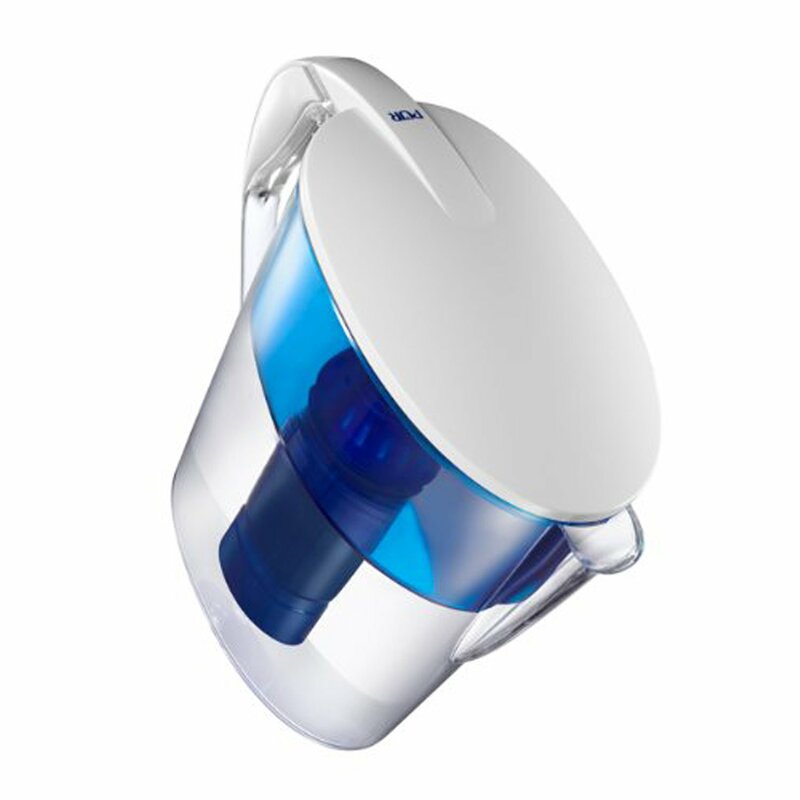 Dr. Oz noted that the Rhino whole house water filtration system was the most effective but also the most expensive. Most interestingly was his emphasis on the importance of the AQ-4105 shower filter. In the next paragraph, I’ll discuss why a shower filter system is so important for purifying water contaminated with THM and other pollutants. When taking action to eliminate the threat of THMs and other synthetic and organic chemicals, you need to treat either your whole house or your faucets and showerheads. 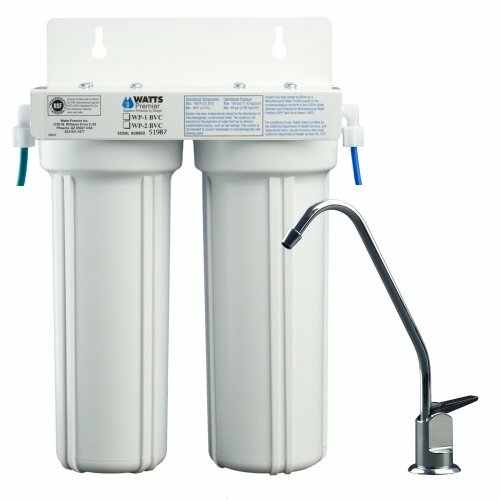 A quality whole house water filter will offer the best filtration effectiveness, but does not come cheap. The next best solution is a point-of-use drinking water filter and shower filter. While filtering the water coming from your sink is incredibly important, research has shown that your shower may pose a greater threat. In a hot shower, the pores of your skin open up and cause the absorption rate of chlorine and chemicals like Trihalomethane to accelerate. The alarming reality is that the steam you inhale can have concentrations of THMs that are several times higher than unheated tap water. Since THM is only one chemical, it doesn’t make sense to only have one filter media that specializes in its removal. Therefore, look for two stage or multi-stage water filtration systems for both your shower and sink. A dual filter that combines KDF and carbon media is widely recognized as the most effective filter technology for showering. For your drinking water, a carbon filter is also a necessity. However, some companies are taking the approach “better safe than sorry” and no longer use KDF-55 in water filters for drinking. The reason is that KDF uses a natural copper / zinc mineral media and consuming high levels of copper is not good for the brain. Instead, look for a drinking filter like the counter top AQ-4000 that uses multi-stage filtration and combines the most effective technologies currently available: mechanical filtration (filtration down to.5 microns), adsorption (contaminants bond chemically or physically to the surface of the GAC filter medium) and ion exchange (replaces harmful lead ions with healthful potassium ions). 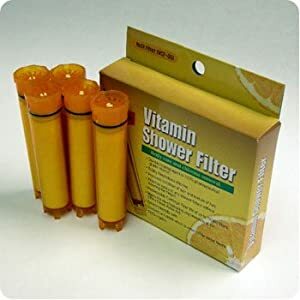 Fortunately, dual stage shower filters and multi-stage water filters are relatively inexpensive and easy to use. For less than 50 cents a day you can enjoy the convenience and safety of both types of filters! And the peace of mind that you are inhaling or drinking water that is safe and free or virtually free of organic and inorganic contaminants. Another reason for an under counter or countertop drinking water filter is that THMs are gases and can become airborne in the steam from cooking with water. Just like with a shower, we inhale the chemicals and they enter our blood stream at a more rapid rate than if we drank the water. 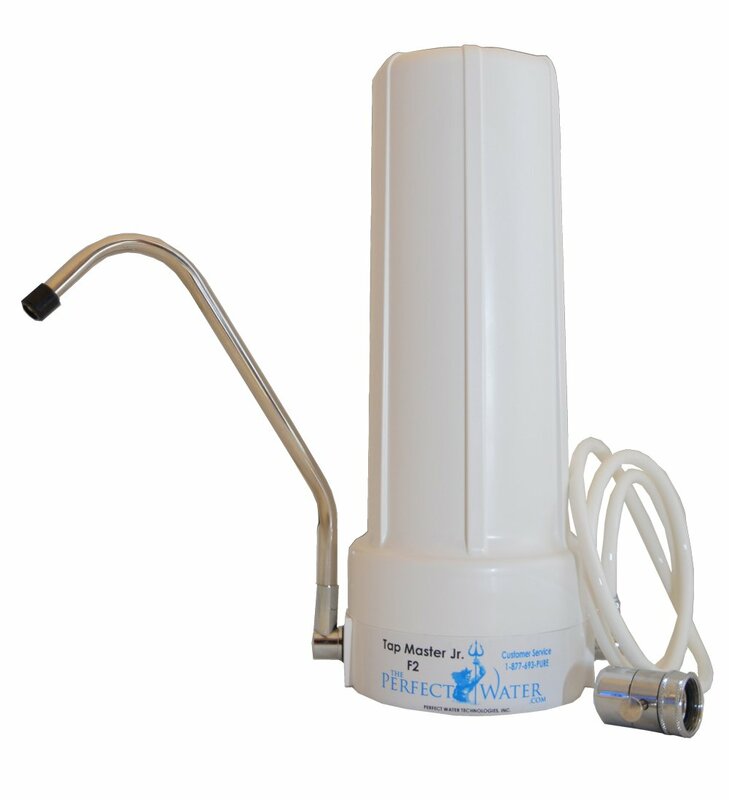 In recent years, the threat of chlorine and studies showing its health consequences was enough motivate many people to purchase a chlorine shower filter and drinking water filter. However, Trihalomethane and other contaminants are causing the media and health experts to tout them as a necessity for most everyone. 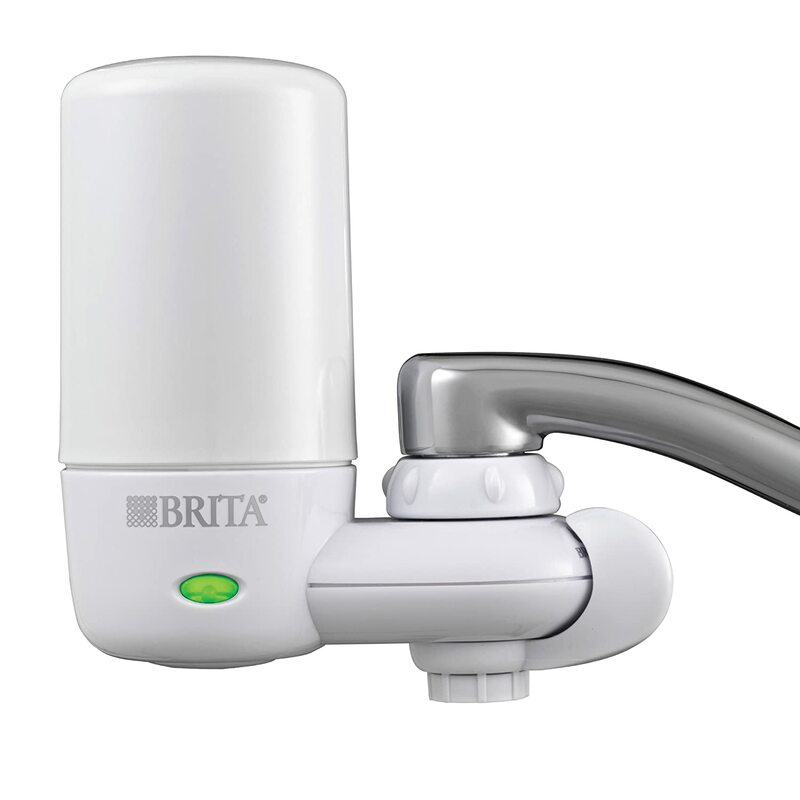 While some shower and water filters only utilize one filter media, a high quality two stage shower water filter and multi-stage water filtration system offer the best overall protection for price, quality and performance. Just remember, when searching for a water filter, a single carbon filter isn’t enough. There are literally thousands of cancer-causing chemicals that may be in your water. Trichloroethylene (TCE), used for cleaning metal parts, is another hard to pronounce chemical that finds its way into water supplies. The link between long-term exposure to unhealthy carcinogenic substances in your water is only getting stronger, so look into purchasing a whole house filter or shower and drinking water filters. They are very inexpensive compared to the potentially devastating health problems and costs of using unfiltered water. Learn more about the incredible health and cosmetic benefits that come from using the two-stage Aquasana Shower Filter and multi-stage Aquasana Water Filter that have combined to win Consumers Digest Magazine’s “Best Buy” award 9 times from 2003 to 2008!